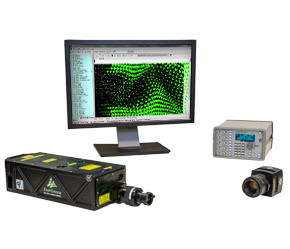 TSI equips fluid mechanics and particle diagnostics researchers with the state-of-the-art hardware, software and complete measurement systems. Our instruments provide diagnostics of fluid flow and particle/droplet sizing in a wide range of applications including: aerodynamics, hydrodynamics, spray diagnostics, multiphase flows, turbulent boundary layer flows, combustion diagnostics and many more. With a worldwide reputation of innovation and quality, TSI is adept at applying emerging technologies to meet unique and challenging measurement requirements from you. Our fluid mechanics systems have been specifically entrusted by researchers to take measurements of fluid flow velocity, droplet size and all the associated flow and sizing statistics at a point, over a planer region or for a complete three-dimensional volume, in a wide range of environments. The systems reliably measure three components of velocity, particle/droplet size and shape, number density, volume flux, temperature, concentration and many other parameters to provide you with the solution needed to resolve the problem you are working on. Many of our systems are laser based which are non-invasive, meaning that the systems will have no disturbance to the parameters you want to measure, giving the most accurate and reliable measurement results. 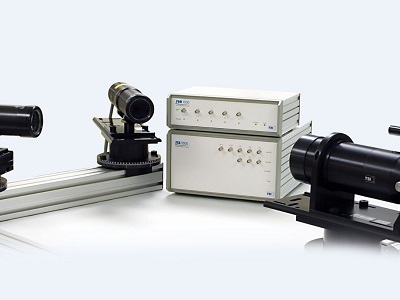 TSI’s volumetric PIV systems and V3V and V3V-Flex systems take fluid flow research to the next level by proving 3-dimensional velocity measurements throughout a volumetric domain – supplying researchers with a complete 3-component velocity matrix in a volume with size up to 1 m3 instantaneously. Global Imaging systems are systems for the measurements of temperature, concentration, size and shape of bubbles or droplets in multiphase flows. Using laser or LED illuminator as light source to generate a light sheet or volume, low speed or high speed camera is employed to capture image of intensity of the object or species in the light sheet or volume. Various analysis schemes are used to convert the intensity information to the desired parameters measured. 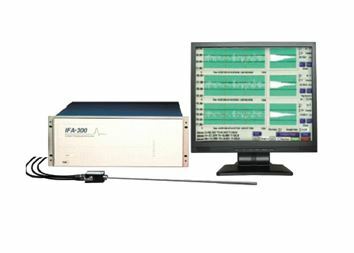 Laser Doppler Velocimetry (LDV) system is based on the laser Doppler signal generated by seed particles in the fluid flow. It is a single point measurement with high spatial resolution and precision, providing high sampling rate of more than 100 KHz to give accurate flow statistics. System can be configured to measure 1, 2 or 3-component of velocity. Combustion diagnostics systems are laser based systems for the measurements of species and temperature occurred in combustion process. The measurement technique is based on Planar Laser Induced Fluorescent (PLIF). 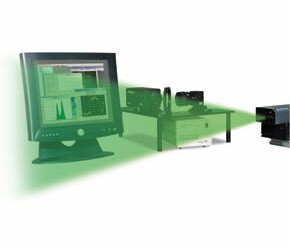 A typical system configuration is made up of tunable dye laser and intensifier camera to allow a specific species to be measured. Result is generally a planar representation of species concentration or temperature profile. TSI Thermal (Hot Wire or Hot Film) Anemometry (HWA) is a single point measurement system to provide velocity measurement of 1, 2 or 3-components in gaseous or liquid flows. The system includes the electronics, hot wire (or hot film) probe and the data acquisition/analysis software. 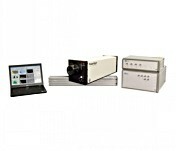 The system offers measurements of velocity with high frequency response up to 100 KHz, providing accurate quality flow statistics with high temporal resolution. 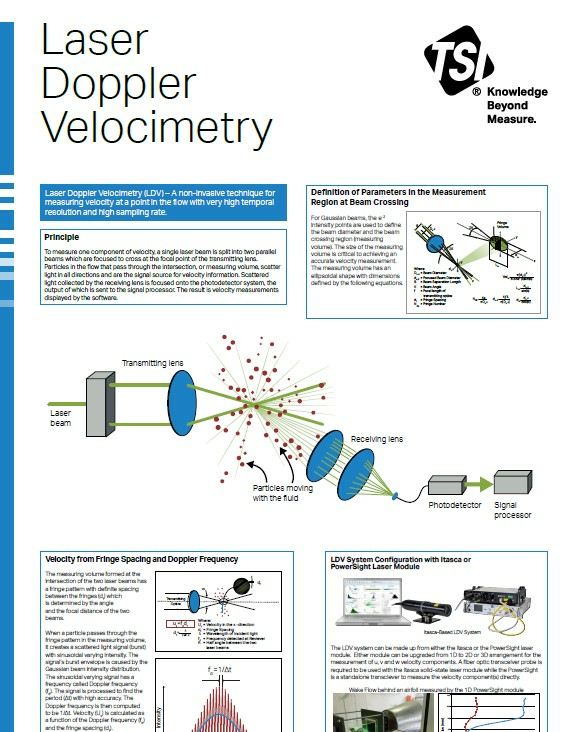 Interested in Laser Doppler Velocimetry (LDV)? We can send you a free poster to display in your office or lab.